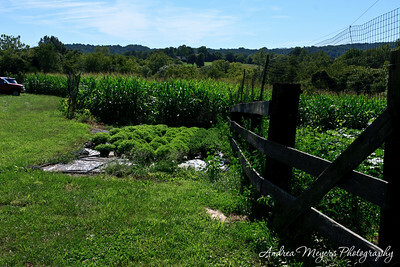 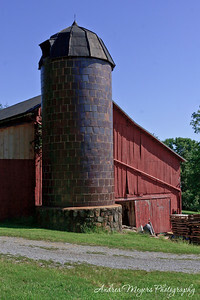 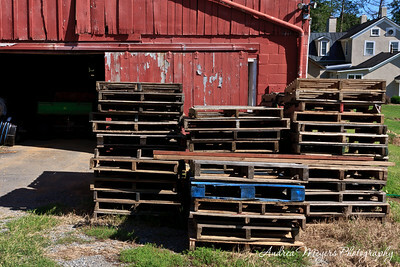 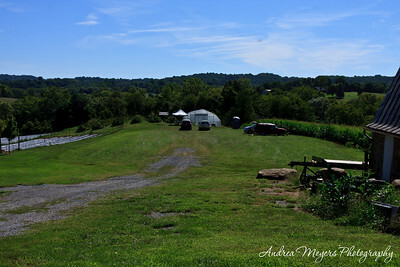 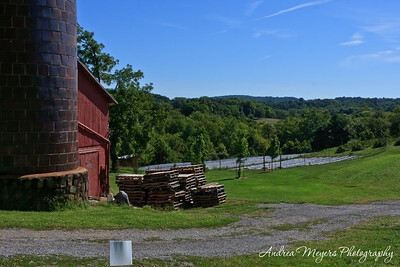 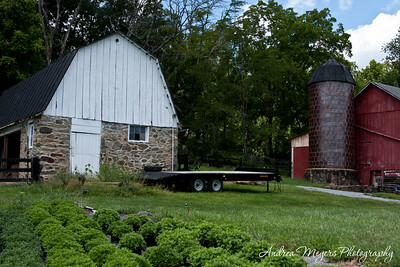 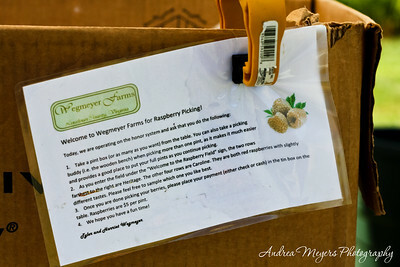 Wegmeyer Farms in Loudoun County, Virginia started as a farmstead in the 19th century known as Grassymead. 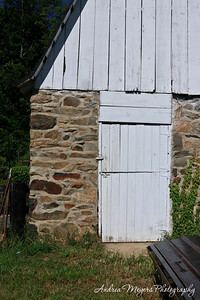 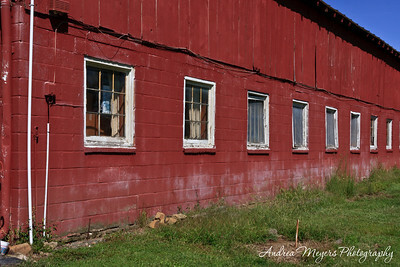 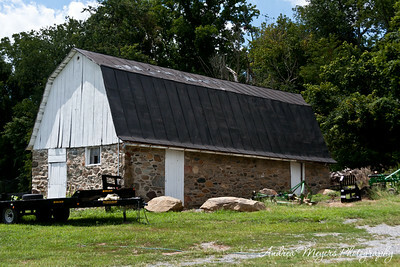 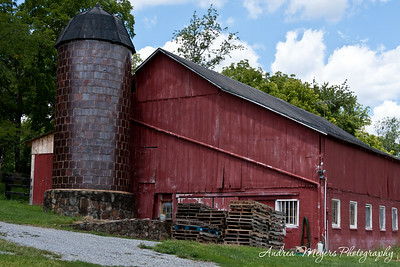 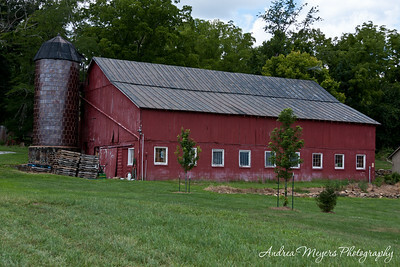 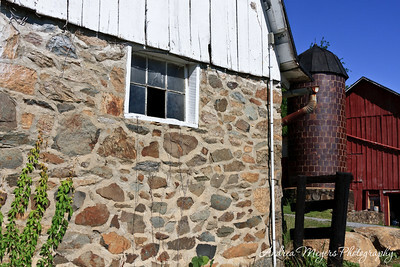 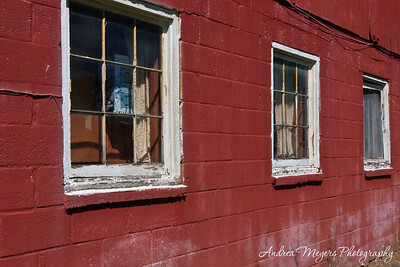 It has been the site of a grist mill, dairy farm, beef farm, and horse farm. 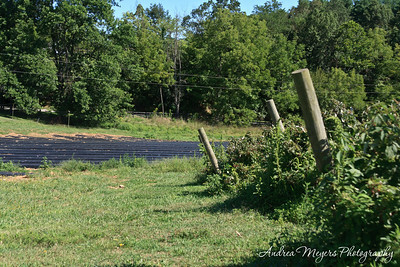 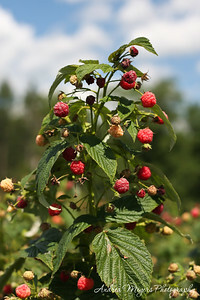 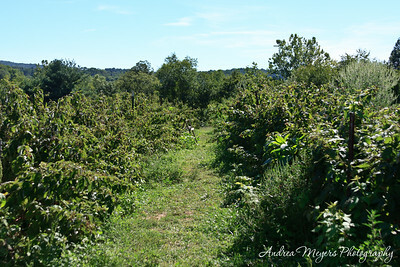 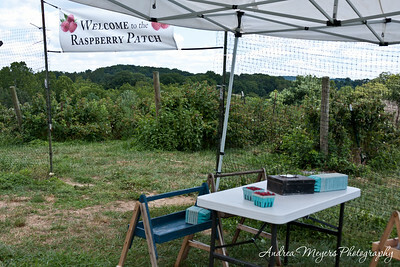 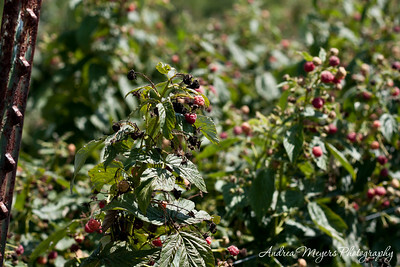 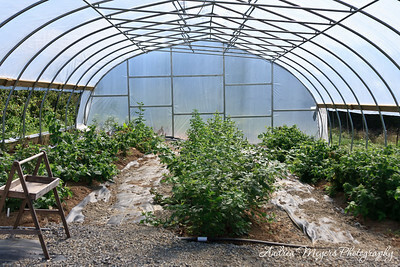 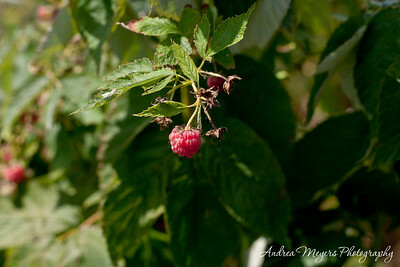 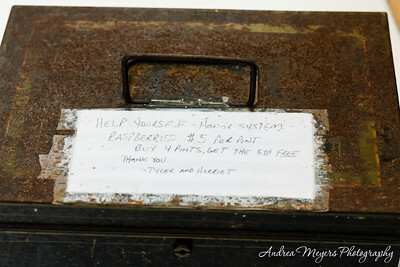 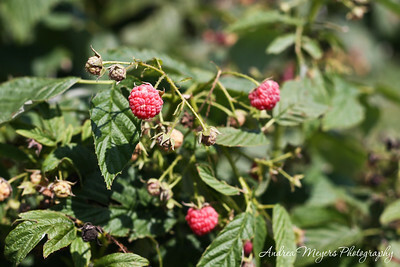 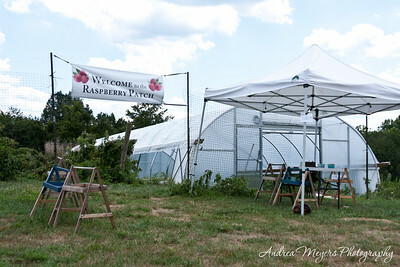 This pick-your-own farm has strawberries and blackberries in the spring, raspberries in late summer, and pumpkins in the autumn.